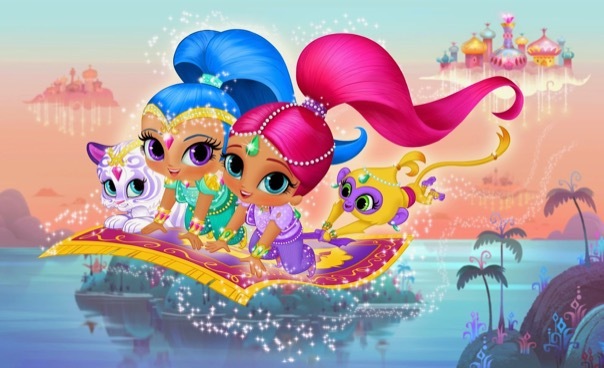 Our kids recently discovered a new Nick Jr. cartoon called Shimmer and Shine. But after overhearing enough fragments of the show ourselves – despite our conscious efforts to block them out – we realized that the show communicates at least one unique lesson that might make our kids’ screen time somewhat worthwhile. Shimmer and Shine is about a lucky/ridiculously spoiled little girl who somehow gets to cash in three wishes per day from two adorable genies. So whether she’s trying to make cupcakes, build a tree house or find a lost treasure, she can always call on her genies when things get tough. But problems arise when the naïve genies inevitably take the girl’s wishes much too literally. Think “Amelia Bedelia” meets “Christina Aguilera” (circa 1999)! …SOLD! What’s special about the show is that every time the genies inevitably make a mistake in fulfilling a wish, they celebrate it. There’s even an excruciatingly catchy song about it: “When we make a big mistake, don’t fret – let’s celebrate!” Because making a mistake means that the genies get to try again and do better next time. Celebrating mistakes may sound counterintuitive, but we actually think it’s a great lesson for kids. If kids don’t mind making mistakes, they’ll be more willing to try new things – and to persist even when things get hard. And those qualities are really important for achieving success in many areas of life. For example, when learning something new (like gymnastics, ceramics or physics), kids who understand the value of effort and who can tolerate their own mistakes will be better equipped to overcome obstacles and achieve greater mastery of the new skill. 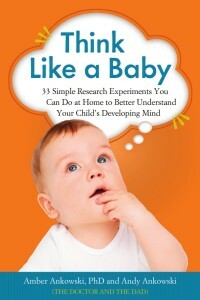 And it can be a great lesson for us parents, too. We want our kids to be so successful that sometimes we don’t tolerate our children’s mistakes so well. Shimmer and Shine reminds us that a lack of perfection is totally okay – and sometimes even the most fun part!